Marucci Men's Performance Shorts were made for your intense training regimen and practice sessions. 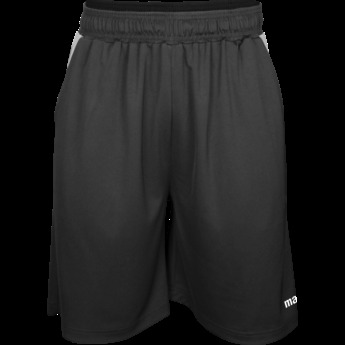 New and improved Marucci Performance Shorts with two-tone detailing. 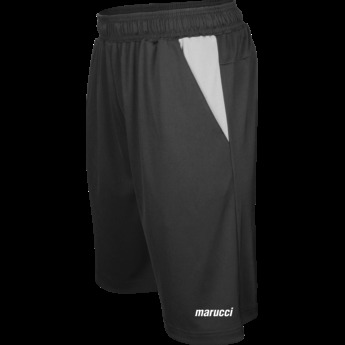 Marucci Men's Performance Shorts were made for your intense training regimen and practice sessions. An added back yolk and adjustable drawstring waistband provide a secure fit, while moisture management fabric keeps you dry and cool as you're heating up.